It doesn’t matter who you are – if you feel suicidal, please reach out for help now. If you are not sure whether help will help, read the following book, it could save your life. 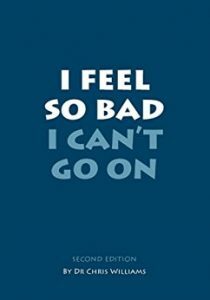 Read I feel so bad I can’t go on. If you are in crisis, despairing or suicidal, contacting one of the agencies below can make all the difference. The Living Life to The Full website does not provide direct clinical support, but if you are feeling panicky right now, try reading our free online book In Case of Panic. 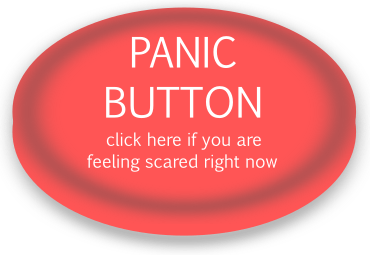 Help me I am feeling scared right now! 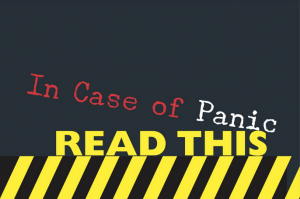 If you’ve recently had a panic attack read our panic book here. The following information is provided as a useful source of advice. You can speak in total confidence about anything that is troubling you.